Welcome to my blog archives. This is where you will find all of the blogging archives, with links to each of the monthly pages, month by month. I hope that you enjoy reading them. 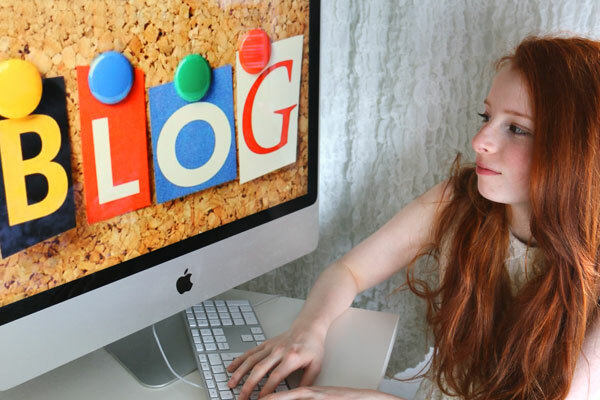 Blogs for April 2016 - These include Cruz Beckham singing the cup song, a chat about gender stereotyping young children - playing with dolls or dinosaurs, and some exciting Instagram news. Blogs for March 2016 - These include the Dan and Phil Competition winners, a London School Trip, Justin Bieber's embarrassing spelling mistake, Easter Chicks and Easter Eggs (including the Cumberbunny) and YouTube friends. Blogs for February 2016 - These include shout outs for YouTube friends, photos of Dan Howell's crazy elephant adventure in Africa, information about the new chapter of the NiliPOD, and Valentine's Day romance.